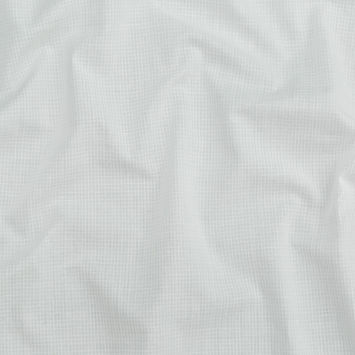 Cotton Ripstop Fabric is characterized by its uniquely pronounced boxed or diamond-shaped patterns woven into the fabric. 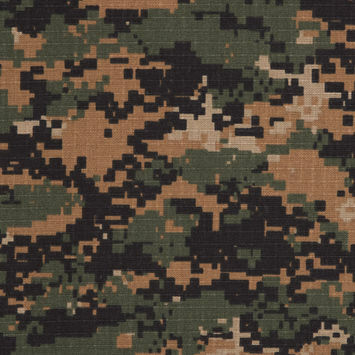 Ripstop Fabrics are crafted with double warp and weft threads woven into a crosshatch pattern that provides thick reinforcement for rip and tear resistance. 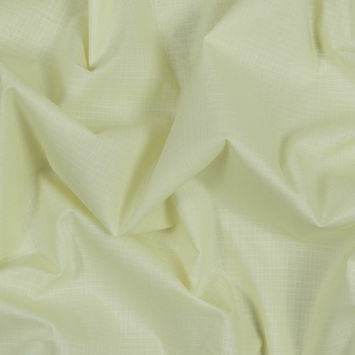 Cotton Ripstop Fabric is denser and heavier than most cotton materials. 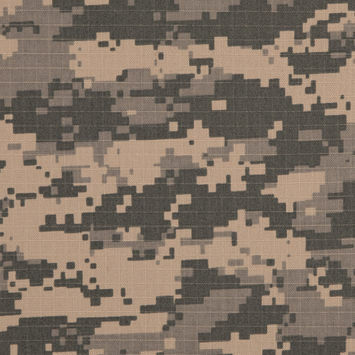 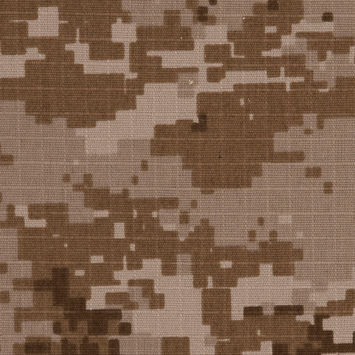 At Mood, our collection of cotton ripstop fabrics comes in classic camouflage designs. 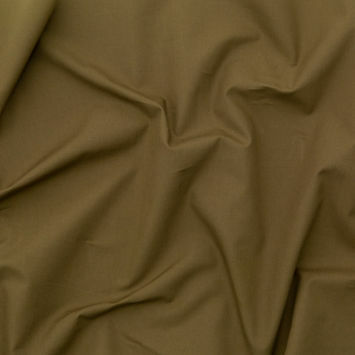 The material’s outstanding durability makes it perfect for outdoor wear, sportswear, army uniforms, backpacks, or special projects.